In May 2014, PBS Frontline released United States of Secrets, a compelling and poignant two-part documentary about the Snowden leaks. The first part, “The Program” aired May 13, and the second part deemed “Privacy Lost” aired May 20. Together, they run almost three hours long at 114 minutes and 54 minutes respectively. But they are worth every second. United States of Secrets established exactly who Snowden was: a quirky, geeky private contractor for the NSA, who didn’t even finish high school. After three months of working out of a low-security office in Hawaii for an NSA contractor, Snowden started collecting data he found to be offensive or alarming. 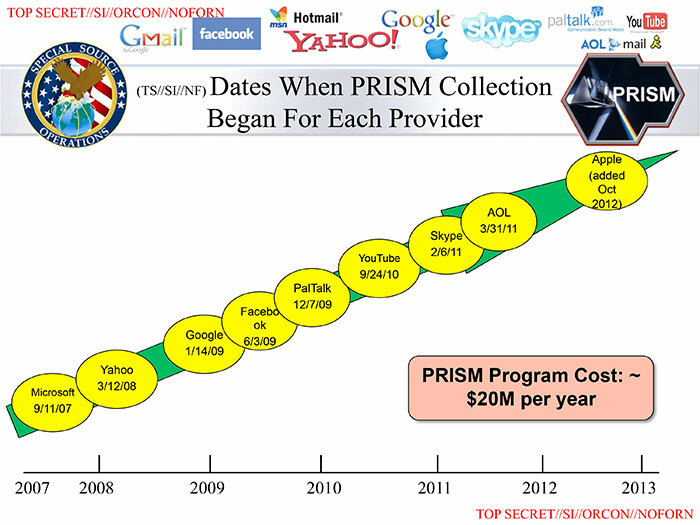 Perhaps most disturbing is a government program he stumbled across called PRISM, which used companies such as Google, Yahoo!, Apple, Verizon, Skype, Facebook, AOL and others, to amass metadata on private citizens under the guise of an anti-terrorism program. Snowden cryptically reached out to Glenn Greenwald and Laura Poitras, looking for allies who he could trust with this information. Snowden tried to correspond with Greenwald numerous times, but Greenwald didn’t bite initially. Snowden then moved on to Poitras because her investigative documentaries made the U.S. government raise their eyebrows numerous times. “You asked why I chose you. I didn’t. 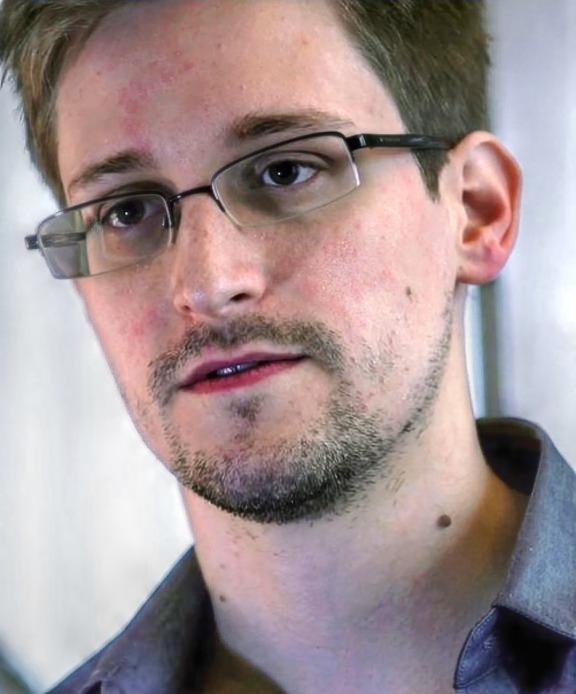 You chose yourself,” Snowden said. Convinced, Poitras set out for Hong Kong and persuaded Greenwald to join her to meet this mysterious person. At the time, they had no idea who he or she was. Snowden told them to meet outside of the crowded Mira Hotel. His only identifiable characteristic? A Rubik’s cube. After the rendez-vous, the three barricaded themselves in a hotel room and talked for days. This is when the famous 12-minute Snowden video was shot, where Snowden explained how the U.S. government has been collecting personal data and phone records on its own citizens. “How could it come to this?” you may ask. United States of Secrets tackled this question with a wide variety of in-depth interviews from the NSA director Michael Hayden to an AT&T technician who discovered government wire tapping on private cable lines. It follows the evolution of the NSA in a post-9/11 world, focusing on the implications of the Snowden revelations and what they mean for the average citizen. Spanning from phone calls and emails that track content to the GPS data gathered from Facebook to hijacked Internet browser cookies used for advertising purposes, the breadth of the surveillance programs is truly astonishing. This documentary is a must watch for anyone attached to technology, especially the Millennials who were reared in the digital age. Click here to watch both parts of the documentary for free.